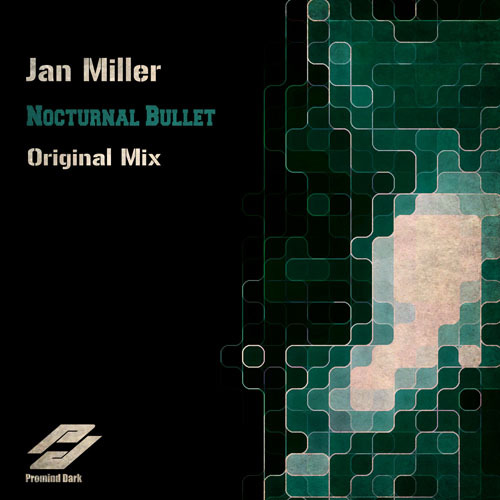 One of our regular artists, Jan Miller, continues to deliver top draw Trance. 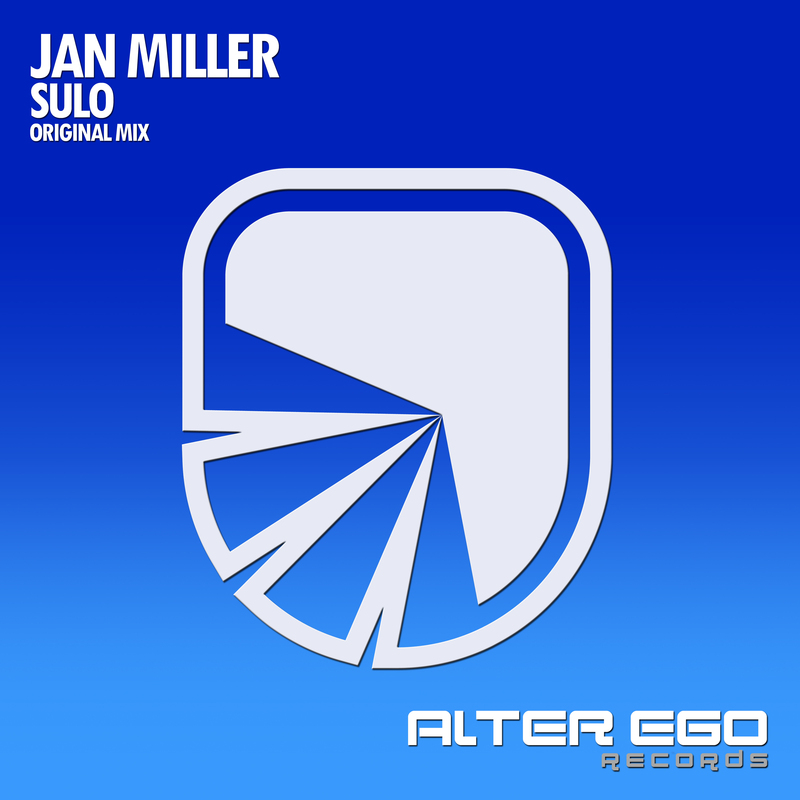 His next track 'Signs' is no different and will rock the dance floor with its rumblings bass lines and delicious atmosphere. The intro starts with a bang and some cheeky acids before gentle plucks and pads rise, adding beauty. The leads are massive as expected and there's a real sense heaven. 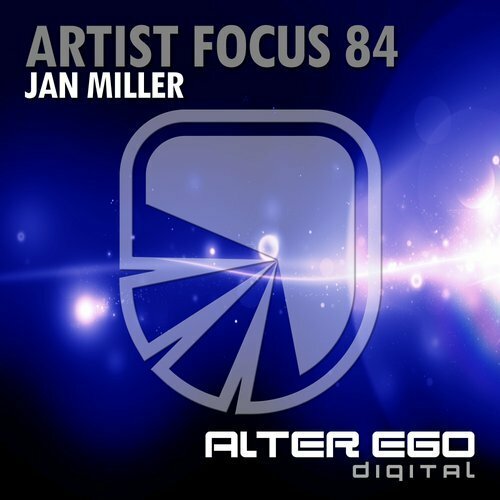 Already supported by Paul van Dyk and Manuel le Saux, Signs is class work once again and a tune that every Trance fan needs to hear! 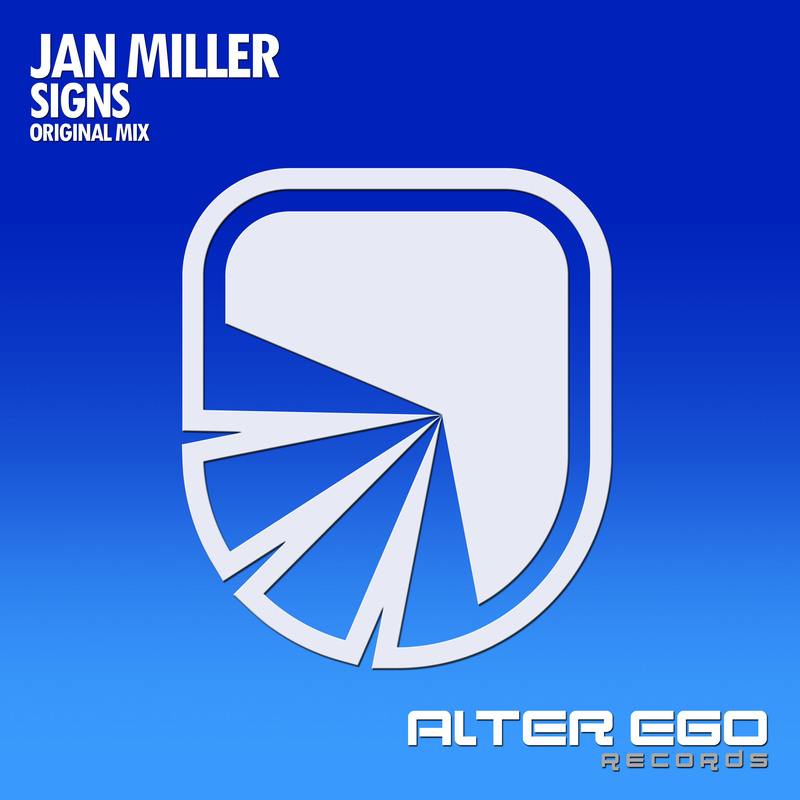 Get your copy of Jan Miller - Signs now!